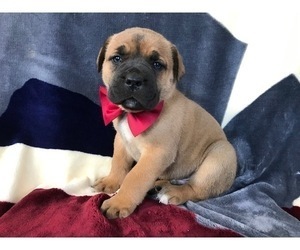 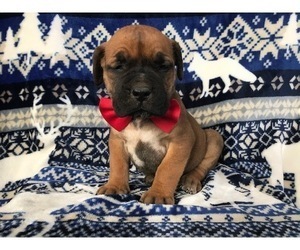 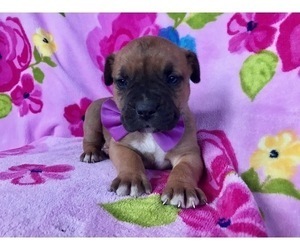 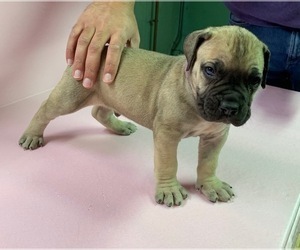 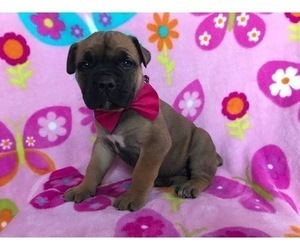 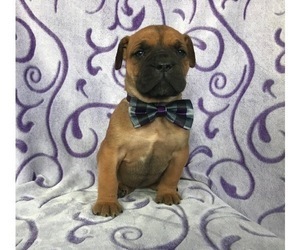 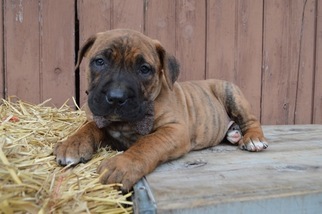 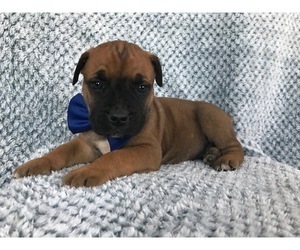 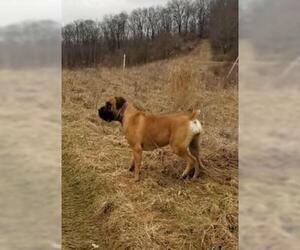 Frank is an African Boerboel puppy who is ready to venture his way right into your heart. 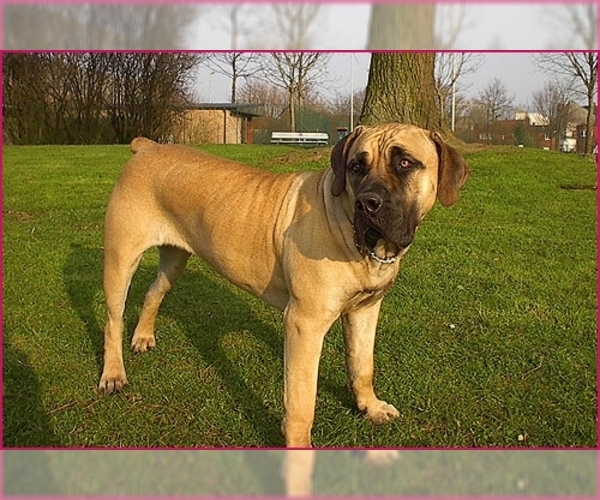 This big and friendly fella has been vet checked plus is up to date on vaccinations and dewormer. 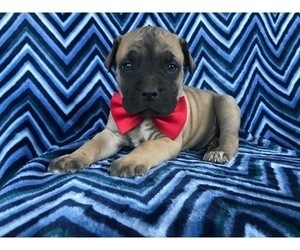 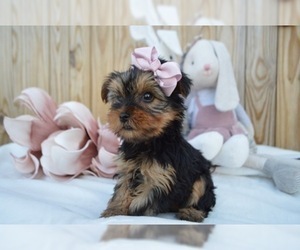 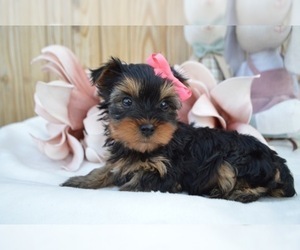 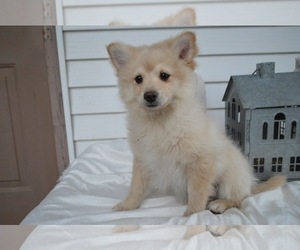 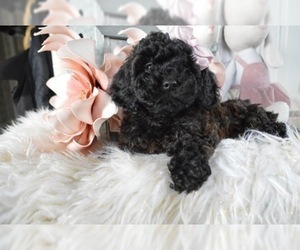 He comes with a health guarantee that is provided by the breeder. 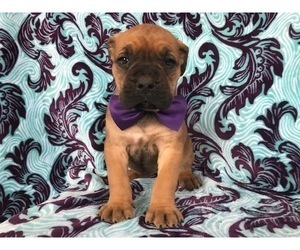 If you would like to welcome Frank into your loving family, contact Mary today.